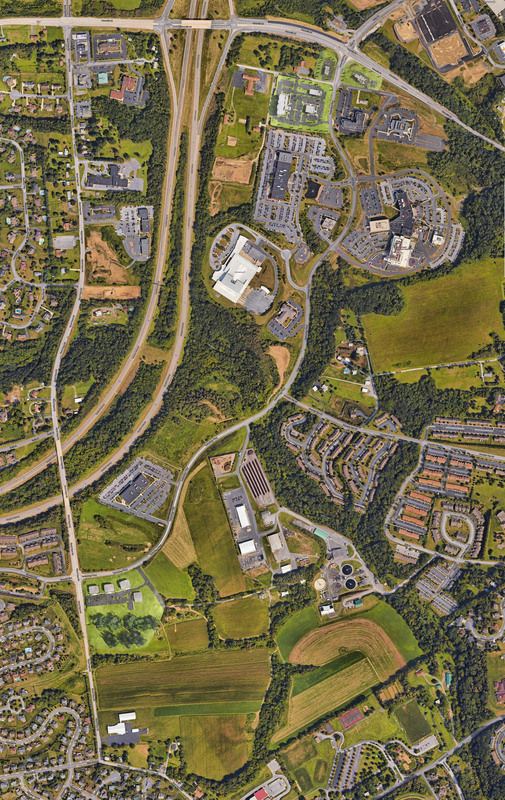 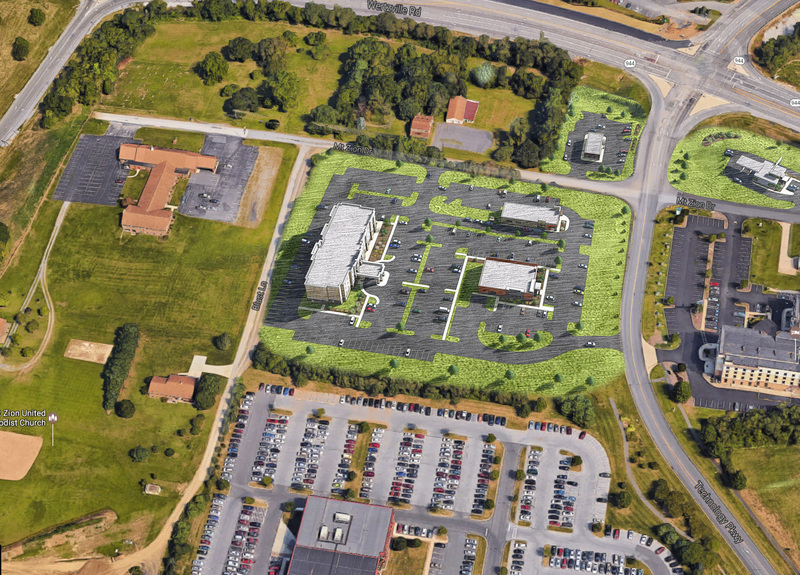 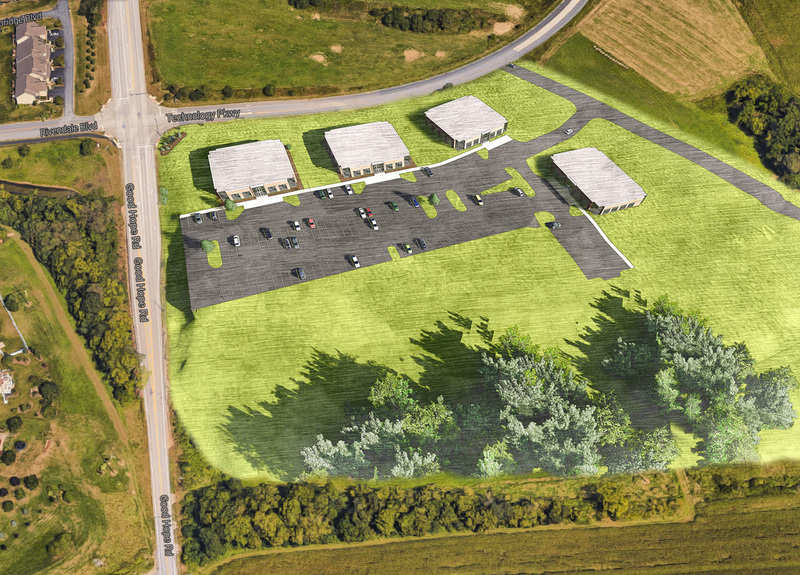 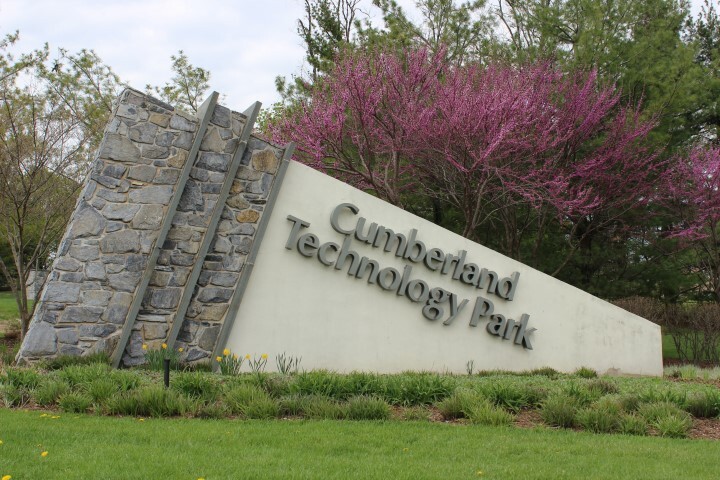 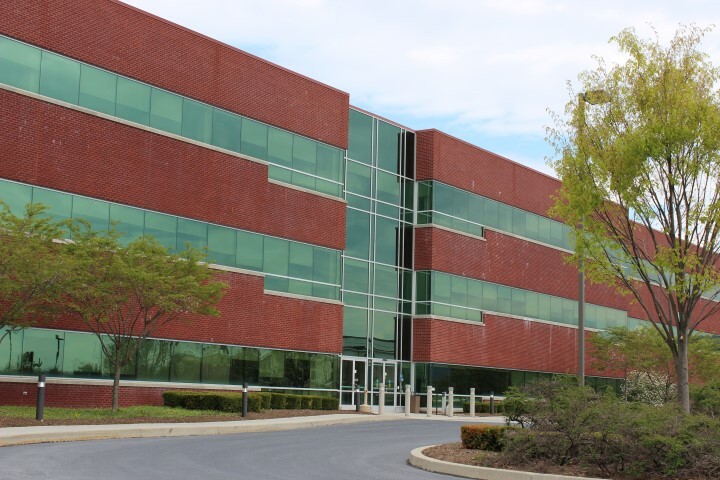 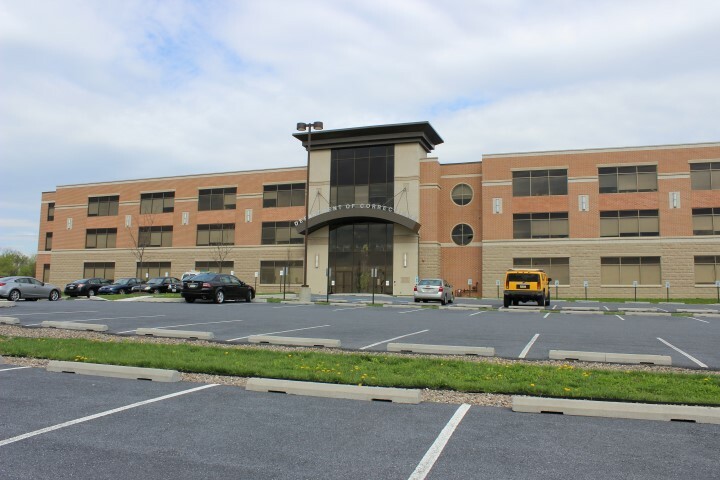 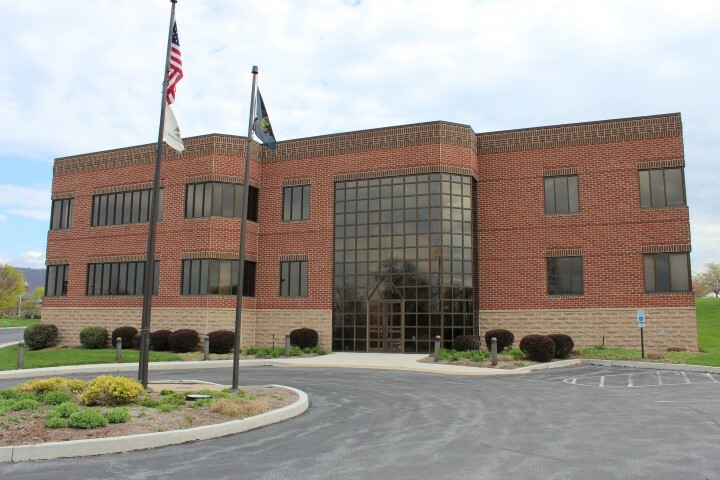 Cumberland Technology Park is the premier office park of Central Pennsylvania, located at the Wertzville Road interchange of Interstate 81 on Harrisburg’s West Shore. 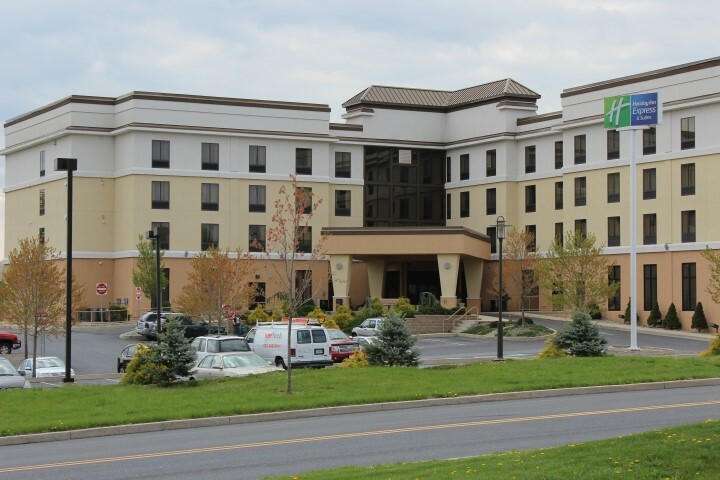 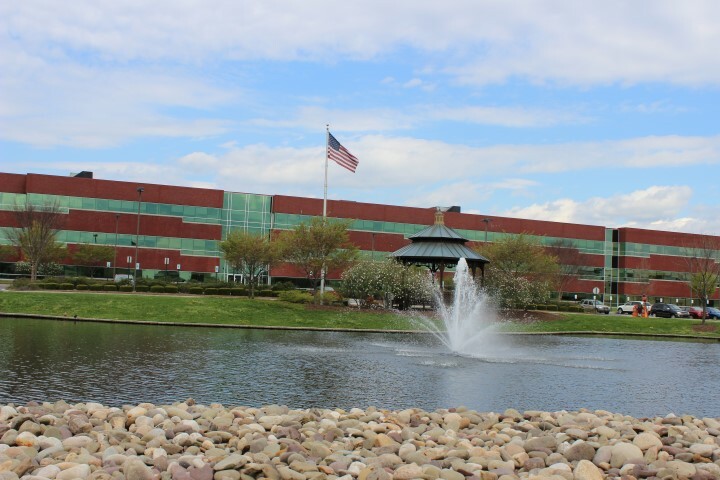 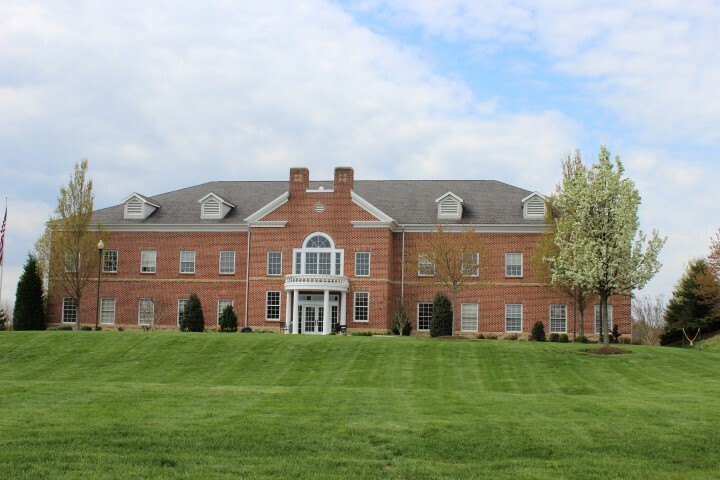 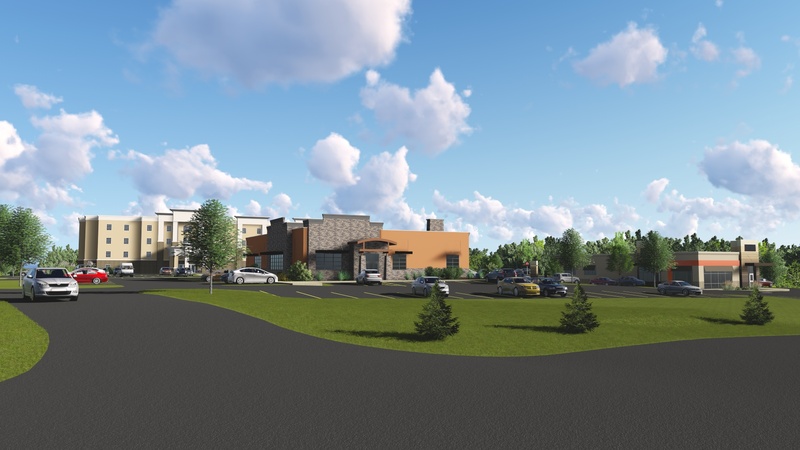 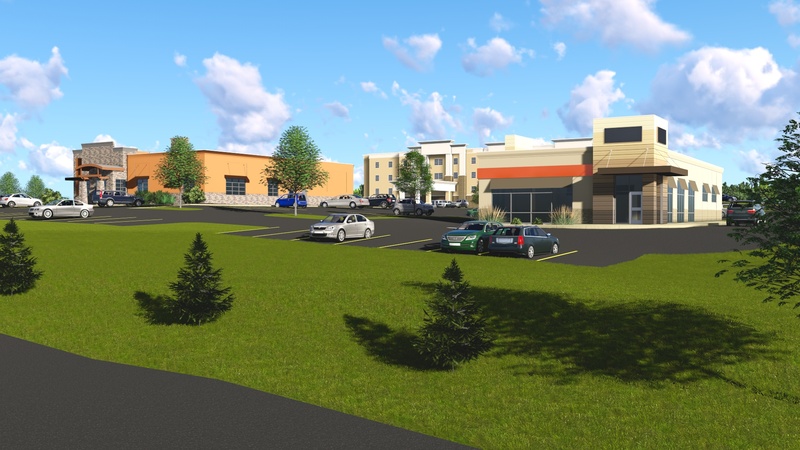 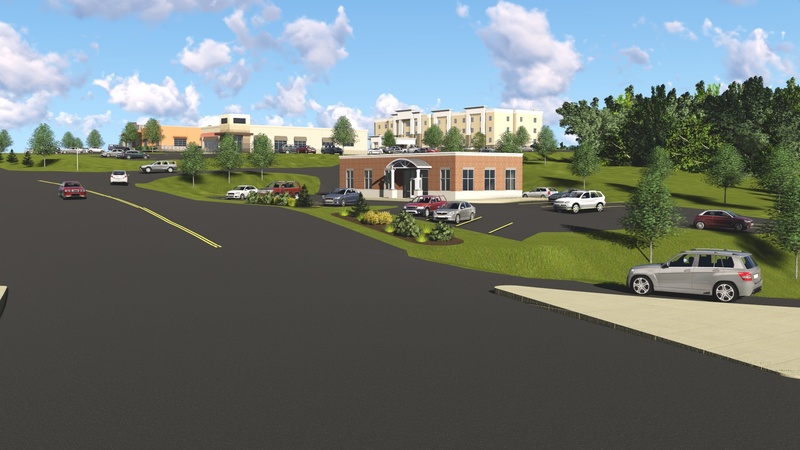 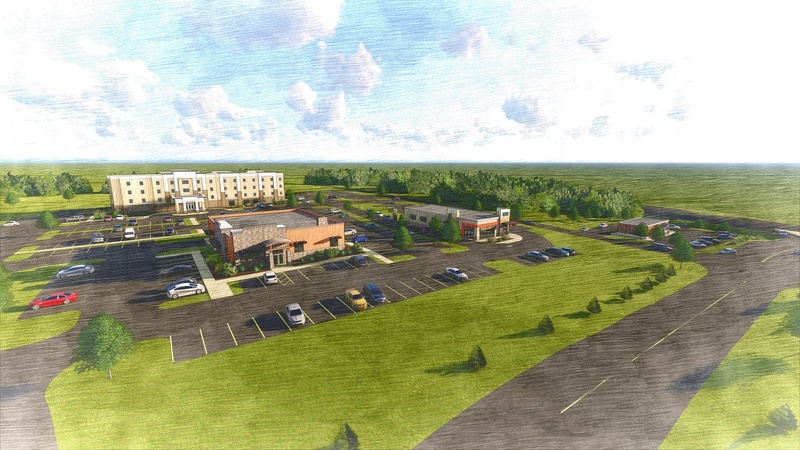 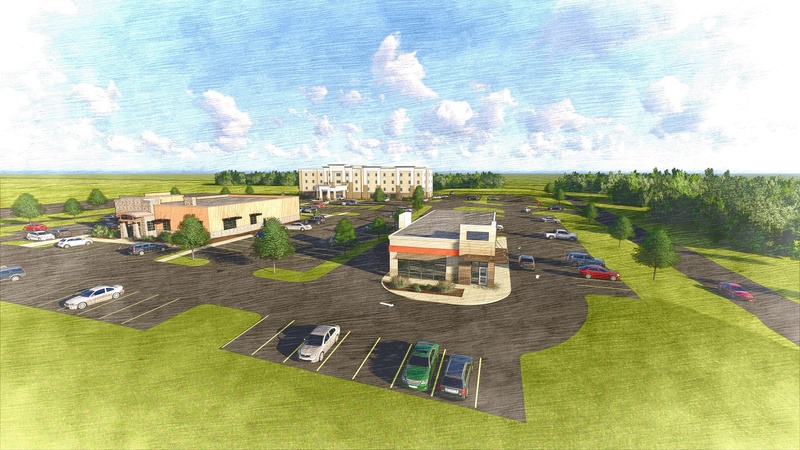 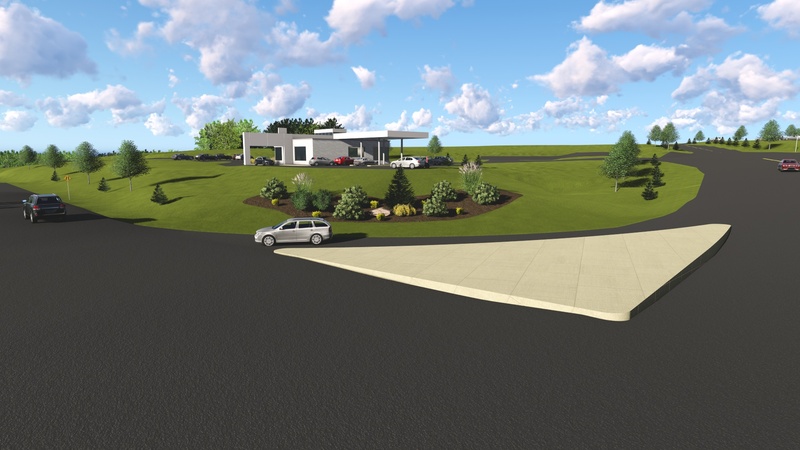 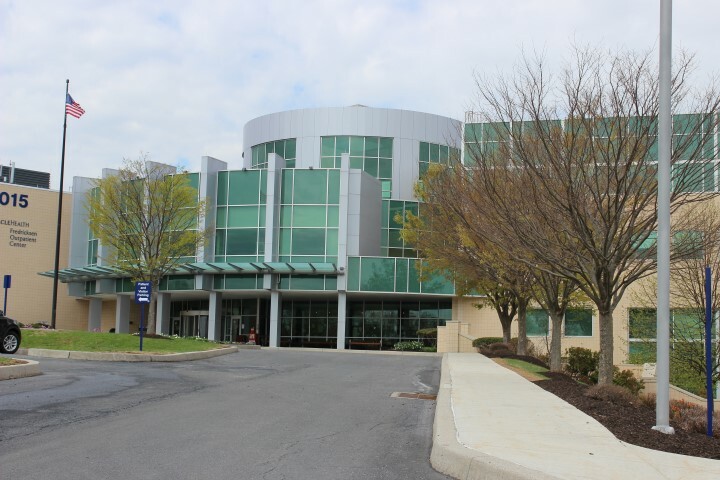 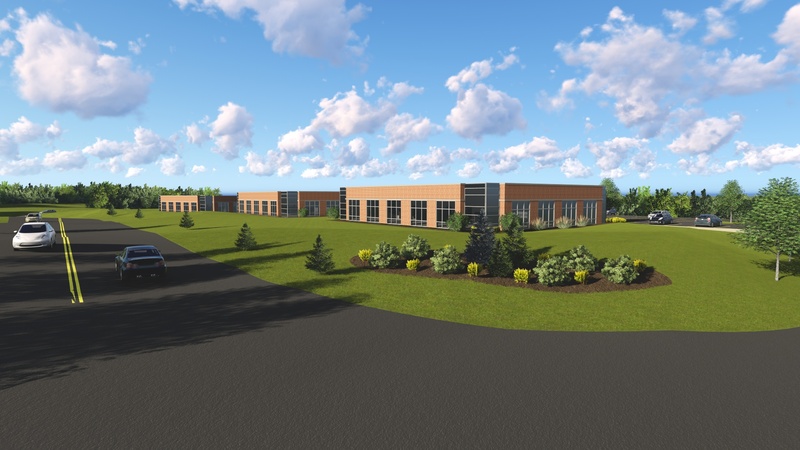 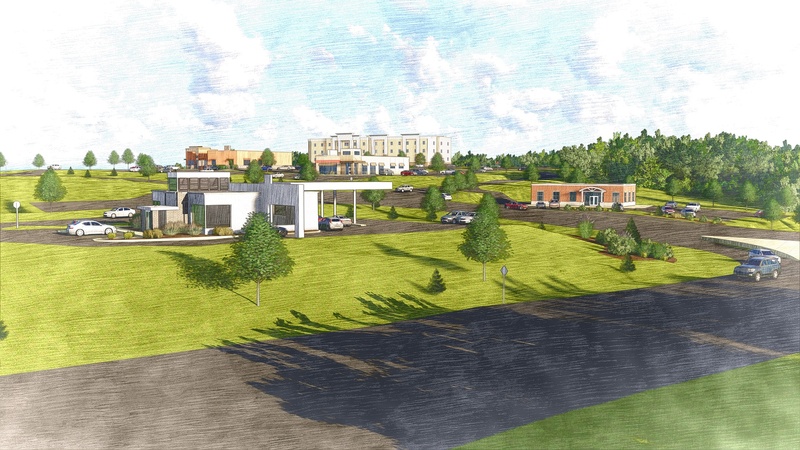 Offering fully improved building lots from 3 to 20 acres, the Park is already home to such prestigious occupants as IBM, Pinnacle Health Systems, the Patriot-News Company, West Shore Hospital, The Commonwealth of Pennsylvania, Blue Cross and Holiday Inn Express Hotel. 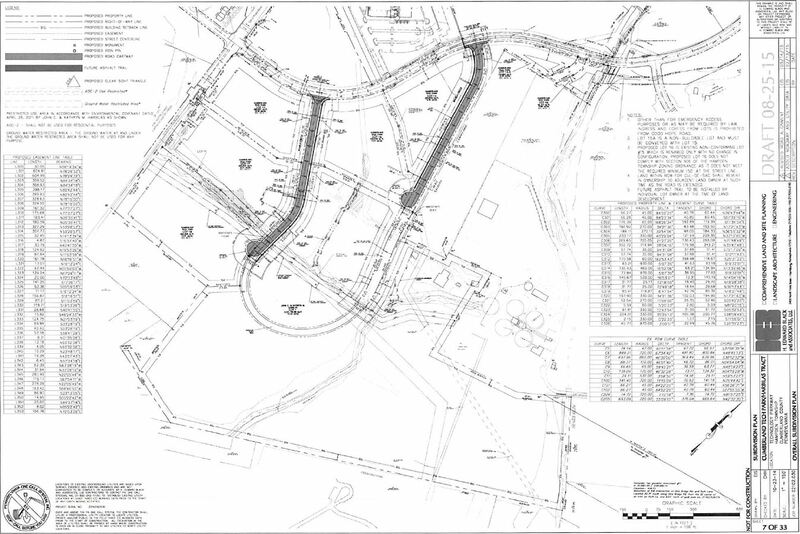 Design and development covenants assure lot owners of design and investment protection. 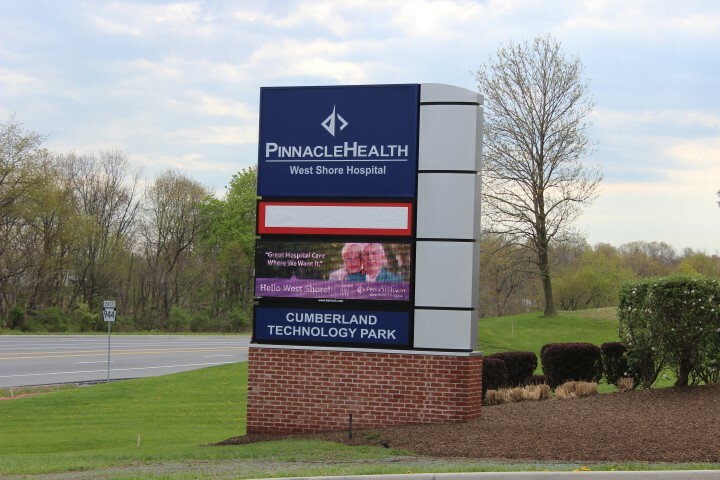 The Park’s location in affluent Hampden Township, Cumberland County gives it the added benefit of nearby housing, excellent schools and a superior labor force.